1. Ohio is Acura Country! Acura was born in Ohio in 1986. We were the first Acura dealership opened in Ohio. 2. The Acura ILX is built in Marysville, Ohio. 3. The Acura TLX is built in Marysville, Ohio. 4. The Acura RDX is built in East Liberty, Ohio. 5. The Acura MDX production is now being moved to East Liberty, Ohio. 6. The Acura NSX is built at the Performance Manufacturing Center in Marysville, Ohio. 7. The world headquarters of the Acura Business Planning Office is in Marysville, Ohio. 8. Our store is family-owned and family-run since 1986. No big faceless corporations here. 9. We are available to you 24/7. 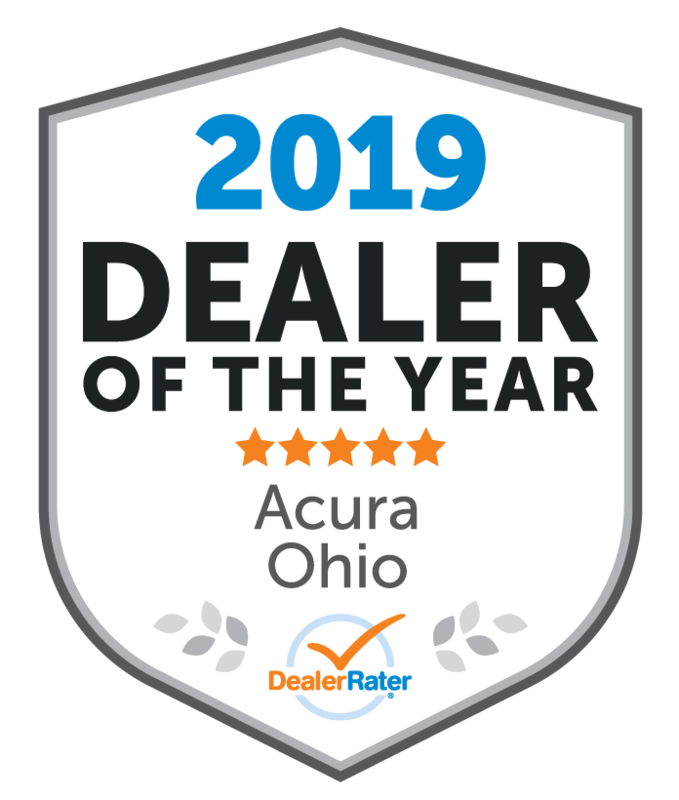 Email us anytime at help@acuracolumbus.com or call the owner of our store, John Connelly, directly at (614)763-2101. 10. We want to make buying a car fast, easy, and transparent. We are here to serve you!